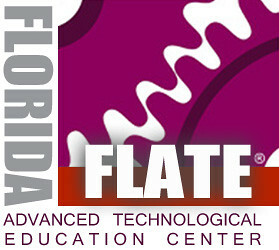 We reached the end of another banner and interesting year here at Suncoast Technical College. Everyone has had jobs and offers plus some are going on to more schooling. Many did internships that were funded by Career Edge. We had friends and family in attendance as well as past alumni that are all still working. It was a nice get together. I know its my 5th year doing this but one day I will be able to get through the whole thing with cracking my voice with emotion. Skills USA for CNC Milling Competition in Louisville, KY. So we wrap up another year – we have produced 76 more NIMS Industry Certifications bringing our 4 year total to 359 – which leads the State of Florida. 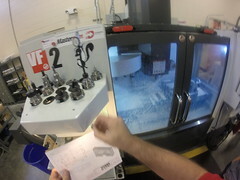 Earning 7 or more credentials in our one year machining program. We need 18 more machinists. 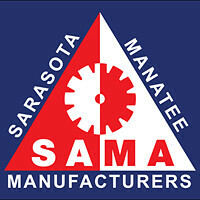 STC has we also added another program – Advanced Manufacturing. Most applicants will have funded scholarships from Pell Grants – VA or Gene Haas Foundation. 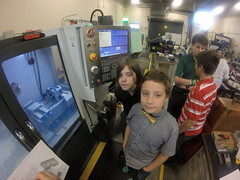 This entry was posted in Machine Shop. Bookmark the permalink. 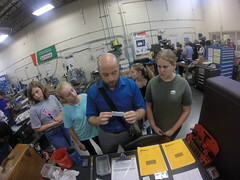 STC Precision Machining & CNC Automation program is in the news!